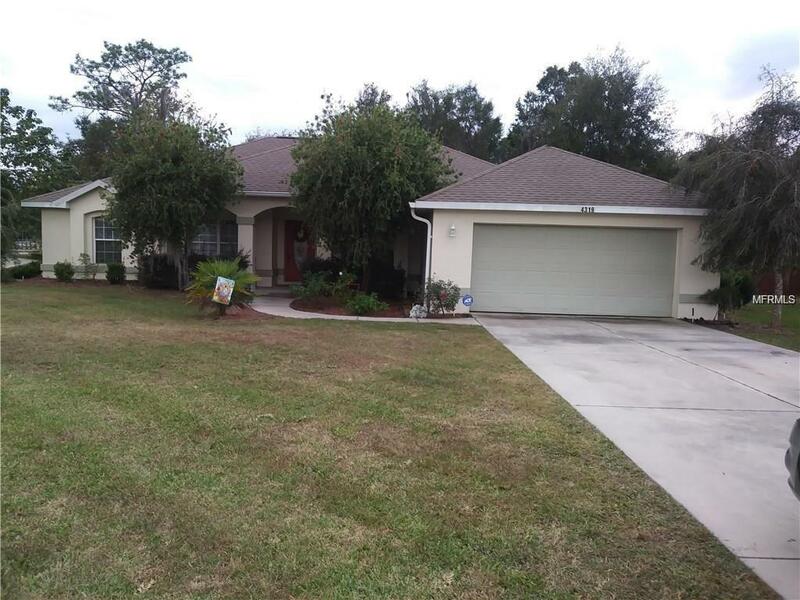 INVESTOR ALERT....MOTIVATED SELLER...TONS OF EQUITY...Beautiful 3 Bedroom Home in Gated Community. 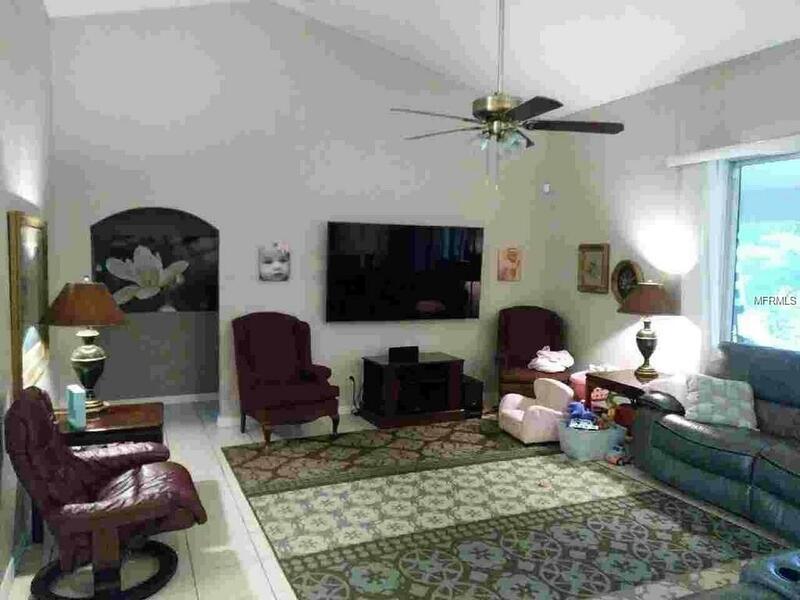 Open floor-plan features separated Living room, Family room, and spacious Kitchen. 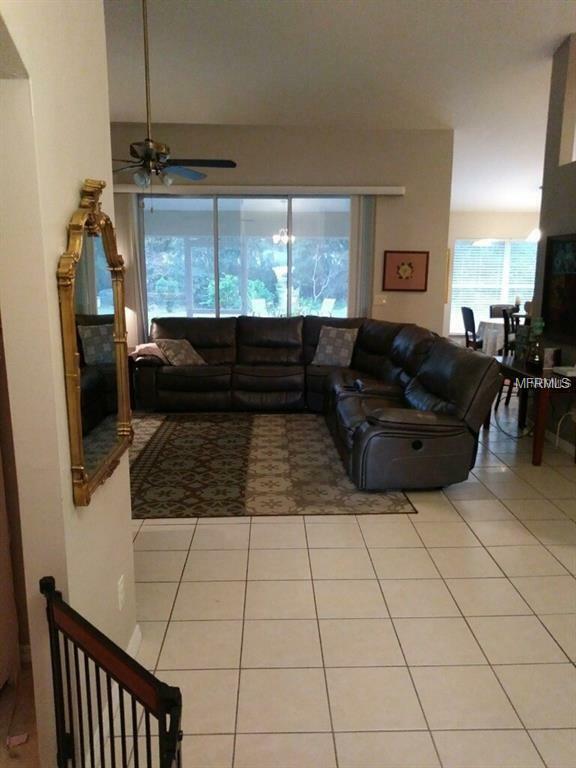 Open to living room overlooking a spacious partially fenced yard. Kitchen house modern cabinetry, counter space plus closet pantry, and a breakfast nook and eat-at-bar. 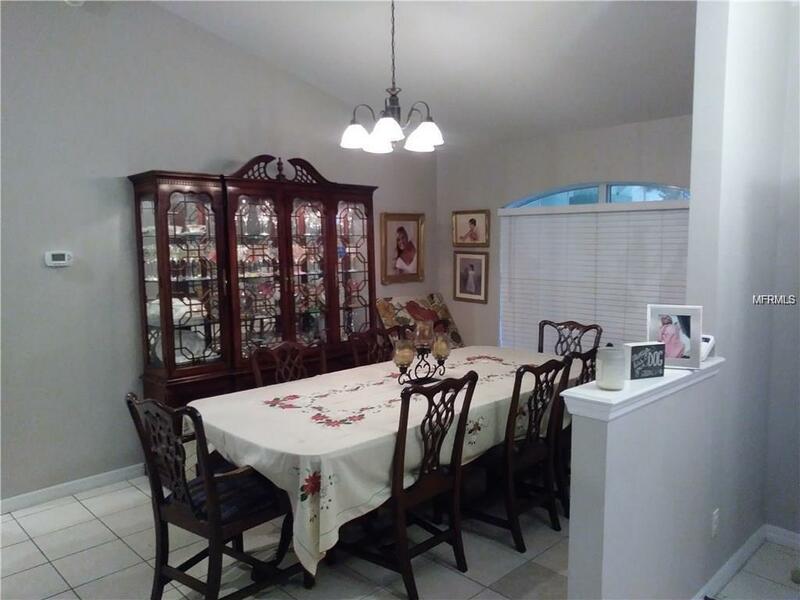 Magnificent dining room and Den/Office insight upon entry. Master bedroom is cozy and has its own sitting area; plus walk-in closet and wall closet. A majestic master bathroom with his and her vanities, large garden tub and separate shower stall. Gorgeous ceramic tile and carpeting in bedrooms. Perfect location for working at the new FedEx, Downtown, and airport. Listing provided courtesy of Ibero Property Management Corp.